1998 New Holland 8260 Turbo. Range command 40K, 4 spool valves, Air con, Air seat, Passenger seat. Recent new loaders fitted with Euro head stock. Only One owner from new. This tractor is truly a collectors piece, in unbelievable condition throughout. 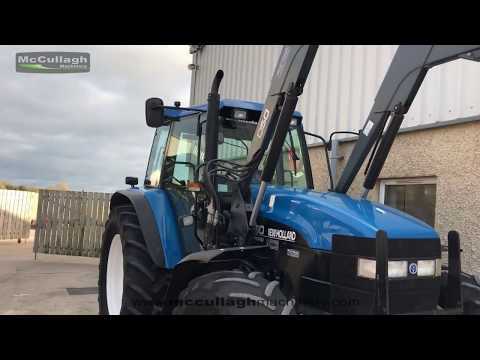 To make an enquiry about 1998 New Holland 8260 Turbo call us on ROI 048 6634 8213 | NI 028 6634 8213.